Ubuntu Management Group-LRQ 'The Chase' Hits Top 100! 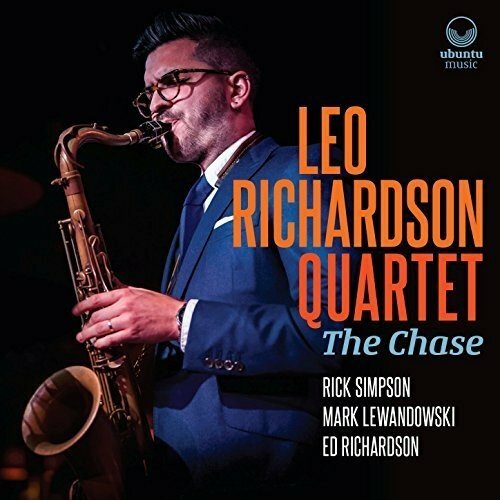 LRQ 'The Chase' Hits Top 100! Debut album is #65 on Amazon UK's Jazz Chart!